The Zero Tolerance Sinkevich ZT0470 Knife is probably the classiest knife I have. 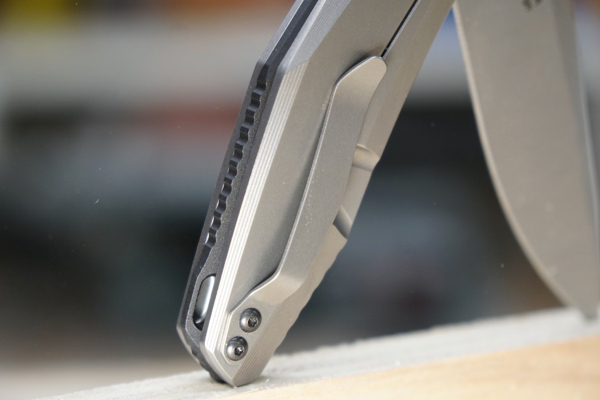 Its steel is quality, the KVT ball-bearing opening and a flipper makes the knife fast and easy to open, and it is a home run in the ergonomics department. I don’t collect knives, so all of my knives are for carry. TheZero Tolerance Sinkevich ZT0470 Knife has a practical, EDC design that handles a wide range of tasks and looks good doing it. There’s something about the Zero Tolerance knives that I love, and Im not alone. From the first moment I held a ZT knife in my hand, I knew it was a keeper! I now have three ZT knives! The blade is CPM 20CV high-chromium stainless steel. This powdered metallurgy tool steel has a high volume of vanadium carbides for exceptional wear resistance and a truly long-lasting edge. The highest level of chromium of any high-vanadium steel gives it excellent corrosion resistance as well. The fit and finish on the Zero Tolerance Sinkevich ZT0470 Knife is amazing. It has a two-tone, satin-and-stonewashed blade finish looks handsome, and I love the etching designs in the knife’s titanium handle. The handle is titanium with a marbled carbon fiber insert. To make this marbled look the inserted carbon fibers randomly onto the molding plate. Resin locks the fibers in place and the result is a classic unique look. 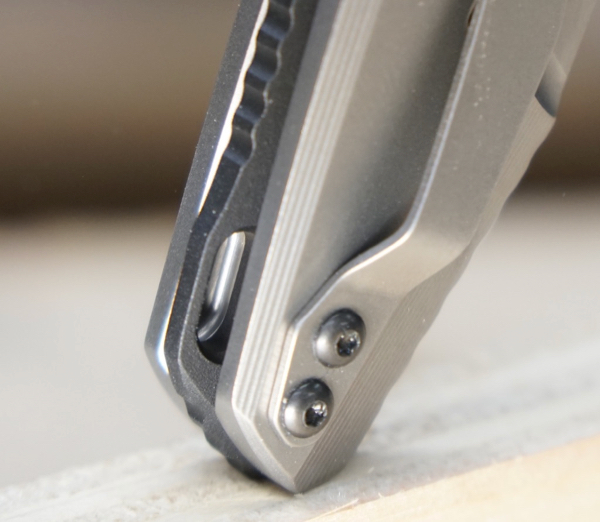 A reversible, titanium clip and a black anodized-aluminum backs-pacer complete the look of this refined pocketknife. All ZT knives are built in Tualatin, Oregon USA. Zero Tolerance is a brand of Kai USA Ltd. The ZT knife brand dates back to 2006 when they supplied knives to the military and law enforcement, and other first responders. I’ve been carrying this knife for about a month now, it’s a tad on the heavy side, but I like the weight. The opening action is superb, as ZT is known for. 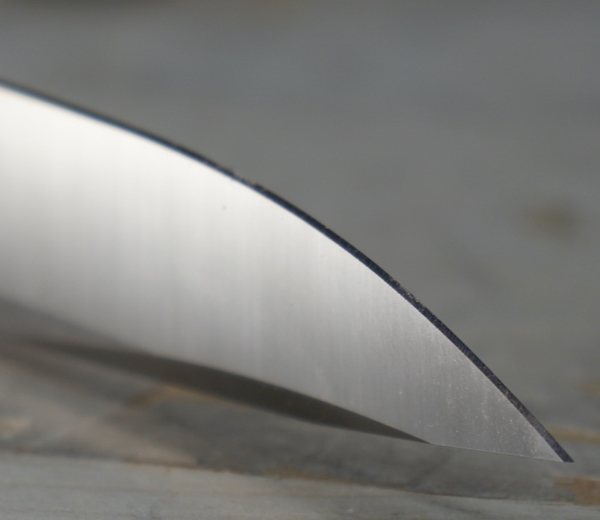 This knife opens so noticeably smooth its difficult to describe. The ZT fit and finish is something to admire. the handle gives me a four finger grip which is great for precision and control. I like the compact size and find all of the components; clip, scales, detent and flipper tab to be quality made. The Zero Tolerance Sinkevich ZT0470 Knife sells here for $260.00. some may think this is an expensive knife, I’d hold that comment until you hold and open it. I always say you get what you pay for, and you get a sleek, classy design, quality knife and a fit and finish that is flawless. This knife is made to last a lifetime and would be great addition to your knife collection, or an amazing gift, for that guy or gal who appreciates pocket knives. We liked it so much that we gave it a 5-star rating.